Our Scrum Product Owner Certification (CSPO) Conducted by Mr.Amit Kulkarni is organised at Thane location. 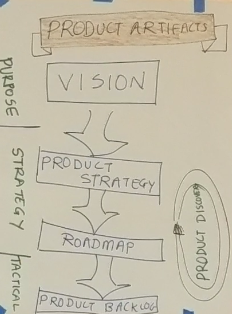 A Product Owner is the one who creates and maintains the product vision, Maintains the Product Backlog, and ensures that the best possible job is done to satisfy the customer. Attend 16-hour course taught by our Certified Scrum Trainer® (CST®), Mr Amit Kulkarni. 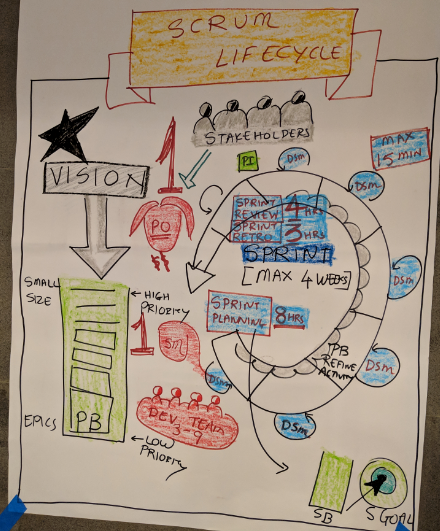 After successfully completing the course, you will be asked to accept the CSPO License Agreement and complete your Scrum Alliance membership profile. Amit has trained more than 1000 from 2015 at various locations such as Mumbai, Pune, Delhi, Bangalore, Kolkata, Hyderabad. Here are a few glimpses of the training conducted by Amit. Want to read more feedbacks on google directly? Click Here. No better people to tell about us than our students, so, see and listen to what our students have said after the workshop was completed at Mumbai in Nov 2018 and Jan 2018. Click here to go to our Youtube channel. Subscribe to our Channel to get access to more videos.